Barrie Mordue, singled out a state-of-the-art Bluetooth load monitoring app among the COLT’s standout features. 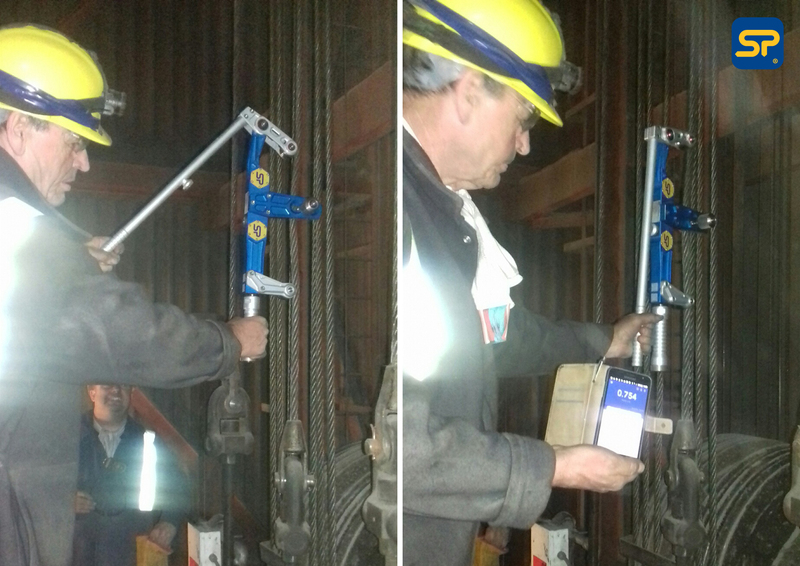 The Bluetooth module transmitted tension data wirelessly to Tensology’s smart device running the app (available on Android or iOS), which also contains an infinite wire rope library. Tension in each rope was measured and logged within a few seconds. Learn more about Crosby Straightpoint’s (SP) Clamp On Line Tensionmeter (COLT) by clicking below!